Spanish physician and Marano, who openly avowed himself a Jew at Amsterdam about 1640. He was conversant with astronomy, medicine, and botany, and was acquainted with Arabic and Syriac. 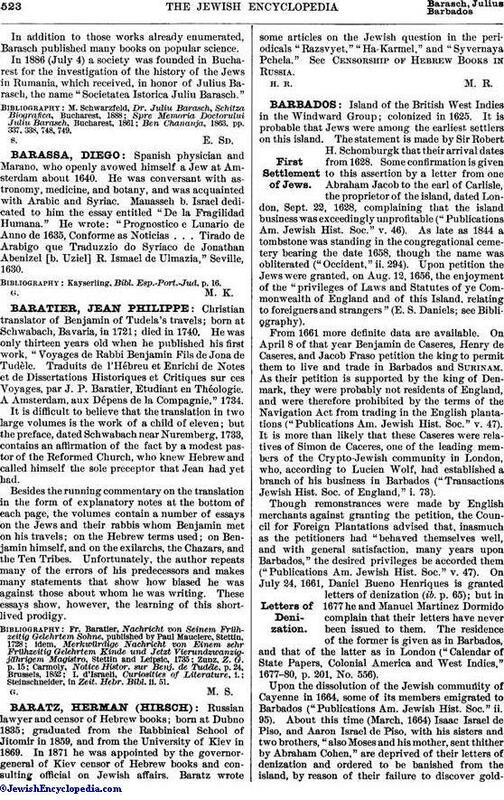 Manasseh b. Israel dedicated to him the essay entitled "De la Fragilidad Humana." He wrote: "Prognostico e Lunario de Anno de 1635, Conforme as Noticias . . . Tirado de Arabigo que Traduzzio do Syriaco de Jonathan Abenizel [b. Uziel] R. Ismael de Ulmazia," Seville, 1630. Kayserling, Bibl. Esp.-Port.-Jud. p. 16.